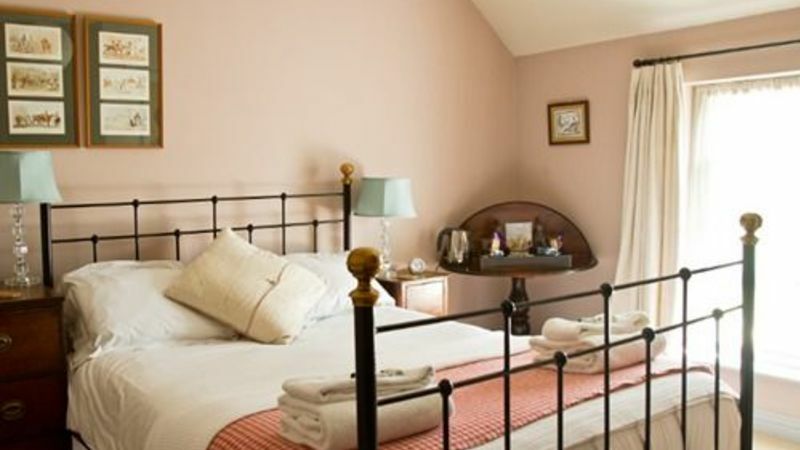 A small double bedroom over looking the village green and the church The bathroom has power shower and the room is equipped with flat screen TV’s, tea making facilities, hairdryers, toiletries, soft white towels, Egyptian cotton sheets. The bathroom has power shower and the room is equipped with flat screen TV’s, tea making facilities, hairdryers, toiletries, soft white towels, Egyptian cotton sheets. A large, comfortable double room that can sleep 2-3 people. 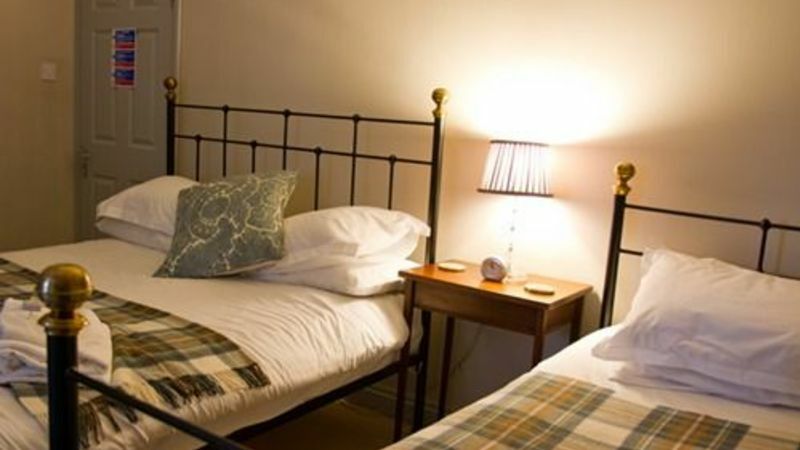 All rooms are en suite with bath and power shower and are equipped with flat screen TV’s, tea making facilities, hairdryers, toiletries, soft white towels, Egyptian cotton sheets and home made biscuits on arrival. 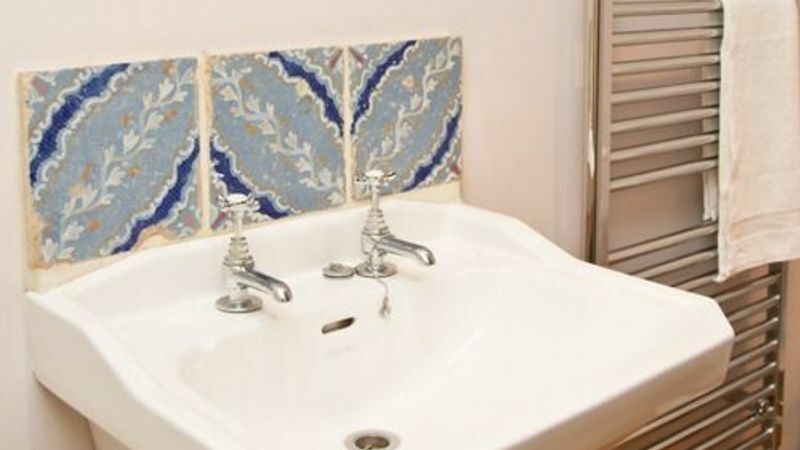 A comfortable king double with ensuite facilities. A single bedroom with shower only in bathroom. All rooms are en suite power shower and are equipped with flat screen TV’s, tea making facilities, hairdryers, toiletries, soft white towels, Egyptian cotton sheets. A single bedroom with shower only in bathroom. All rooms are en suite power shower and are equipped with flat screen TV’s, tea making facilities, hairdryers, toiletries, soft white towels, Egyptian cotton sheets. 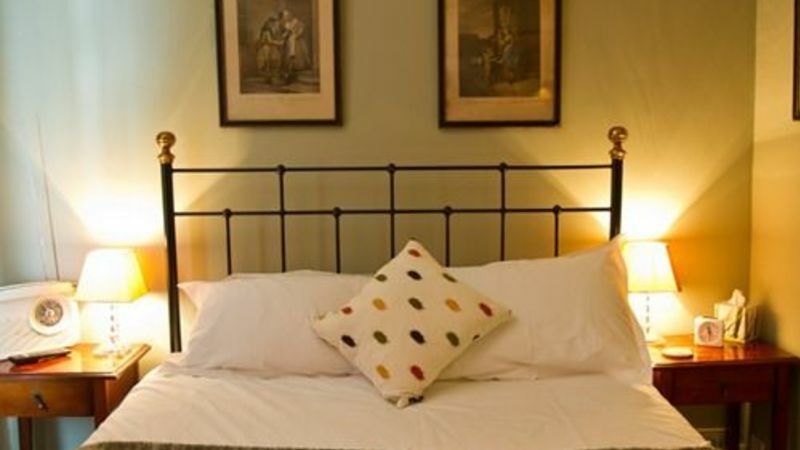 A comfortable family room featuring a King size double bed and an additional single bed. New super king double rooms that have been added in 2015. Large oak framed bed with large bathroom with bath and power shower. The room is situated in the garden in converted barns. New super king double rooms that have been added in 2015. Large oak framed bed with large bathroom with bath and power shower. The room is situated in the garden in converted barns. 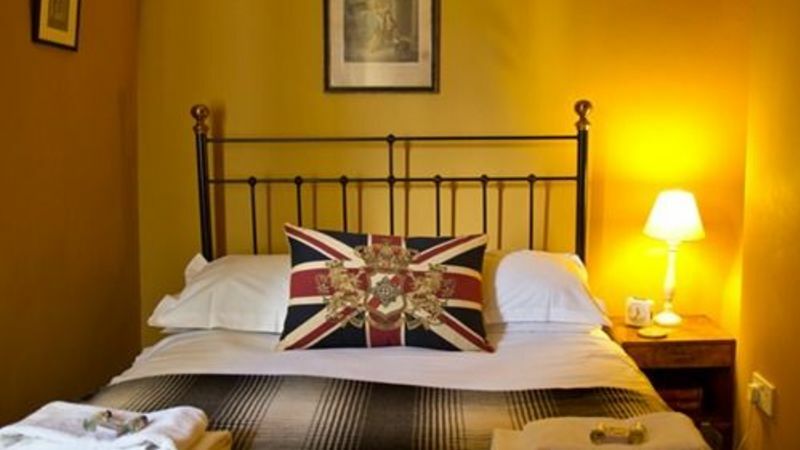 This is a large double or twin room (please specify when making the booking) Theses room have recently been added in 2015 they have large bathrooms with bath and power shower and can offer flexible family accommodation. The room is on the ground floor in the converted barns. Just next door to the pub we have purchased and completely renovated a 300 year old cottage. Upstairs we have a King en suite, over looking the village green The private bathroom is a wet room and consists of shower, hand basin and toilet. If bringing the children along this room also has an option to have a twin room upstairs so the whole top floor will be yours. Earliest check in is 3.00pm. Latest check in is 9.00pm. We kindly ask that you check out by 10.00am.